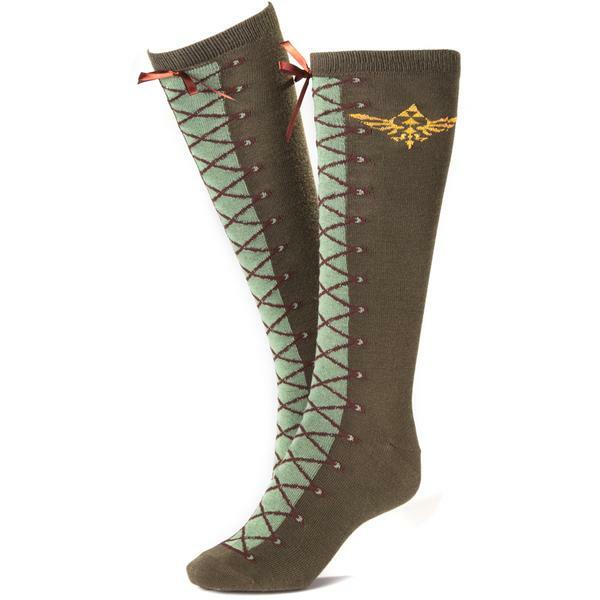 These Legend Of Zelda Knee High Socks will look awesome on your feet. 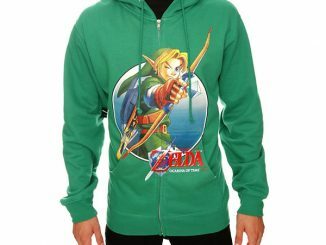 You will be all Hyrule from the knees down. 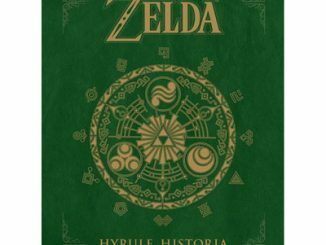 Forget The Legend of Zelda. 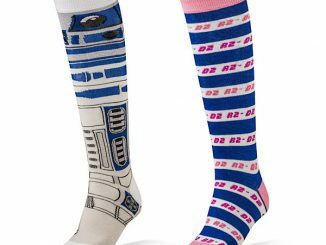 You will make your own legends when you wear these stylish socks. 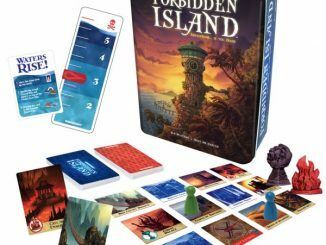 You might even end up battling a bunch of monsters to get treasure. 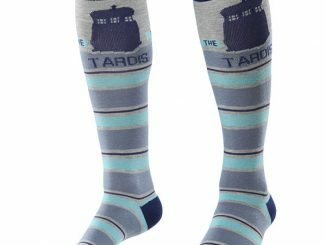 These are perfect for cosplay, Halloween or just every day wear. 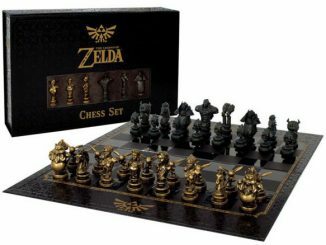 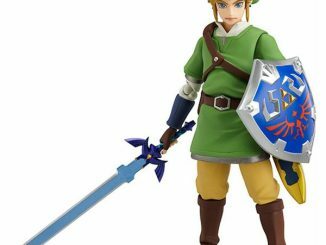 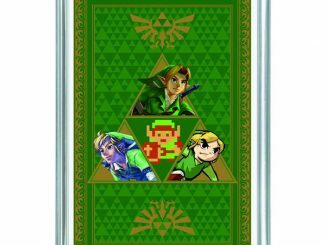 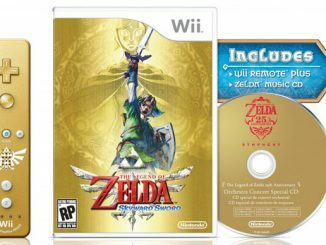 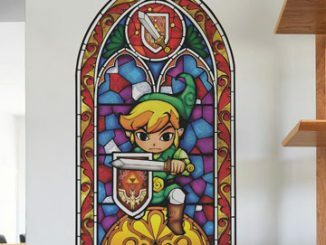 Get them as a gift for a Zelda fan or buy them for yourself. 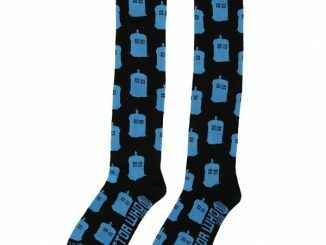 They are only £5.99 from Forbidden Planet.